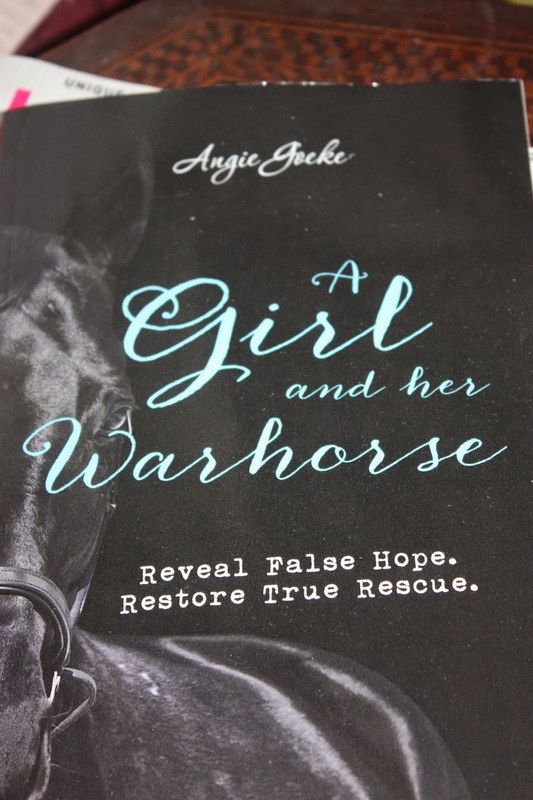 I recently read Angie Goeke's book A Girl and Her Warhorse. This was not a publisher review. I bought a copy to support her. I loved the premise of her book. 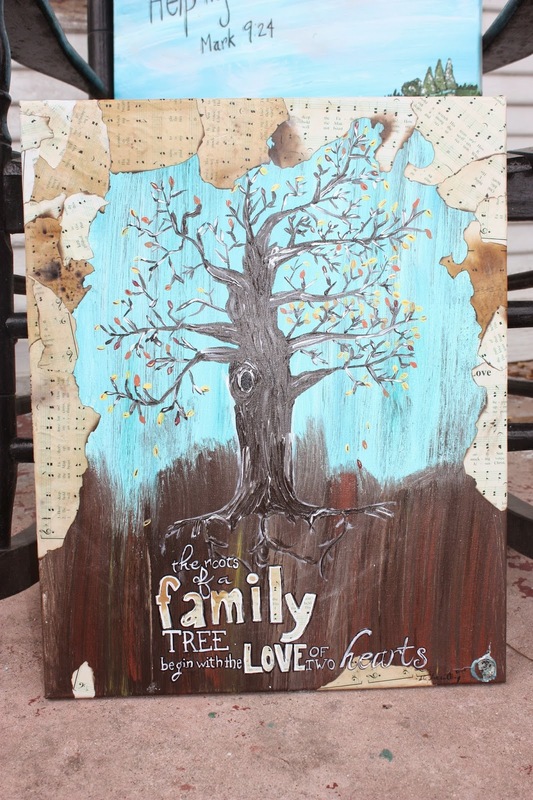 The book is more of a Bible study with questions and scripture to meditate on. 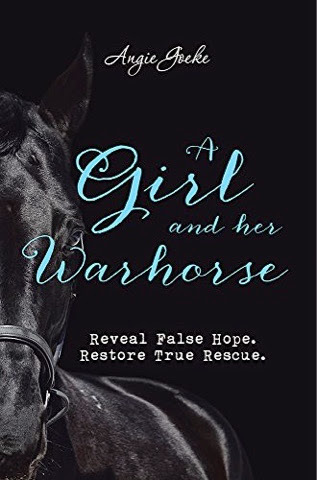 In the study, she talks about her husband being her warhorse and how her warhorse fell. It's really a powerful thing to think on. 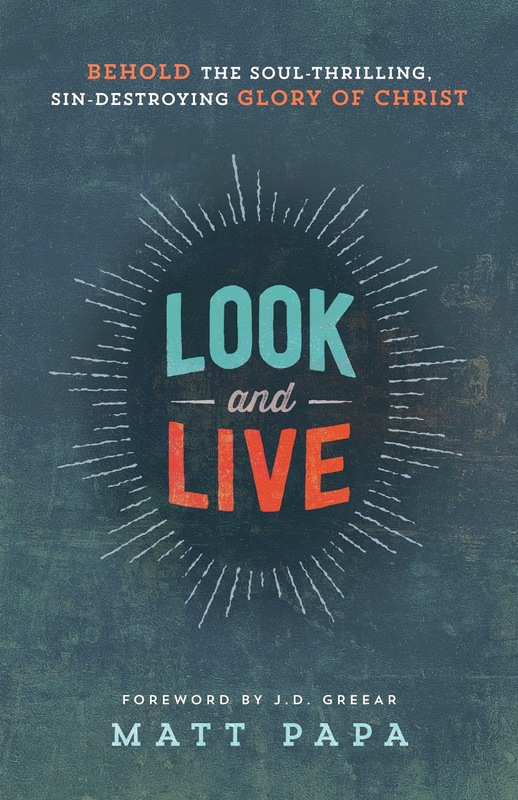 What are you truly looking at to rescue you? John Piper says that we read books for the sentences. One sentence that I took away from the book was about having a rebuilding year. 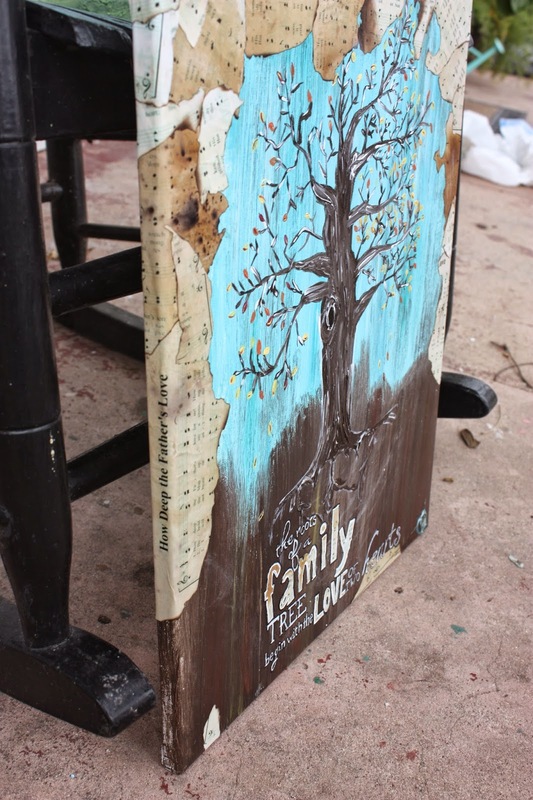 After there is a problem in a marriage, the couple will take time to rebuild their marriage. After we confront our warhorse, Angie encourages us to have a rebuilding year with our first husband. This is a powerful and beautiful thing to do heading in to this new year. Make room for Christ. Allow rebuilding. 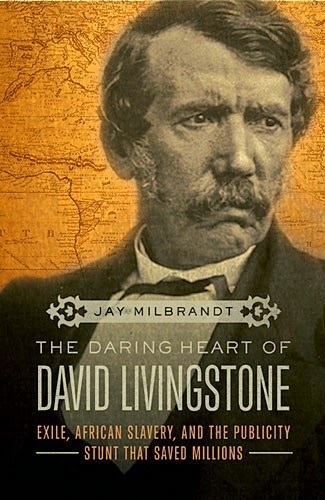 I have read the bare minimum about David Livingstone in the past. My daughter read about his missionary journey in homeschool. Reading an in depth biography about his life was truly fascinating to me. He began his career as a missionary to Africa attempting to set up a mission colony in the interior. His funding was dropped and he was disheartened. He had done such detailed work in documenting parts of Africa and making discoveries that the Royal Geographic Society decided to sponsor him to go back. During all of this he was a heralded national hero because of his discoveries in Africa. 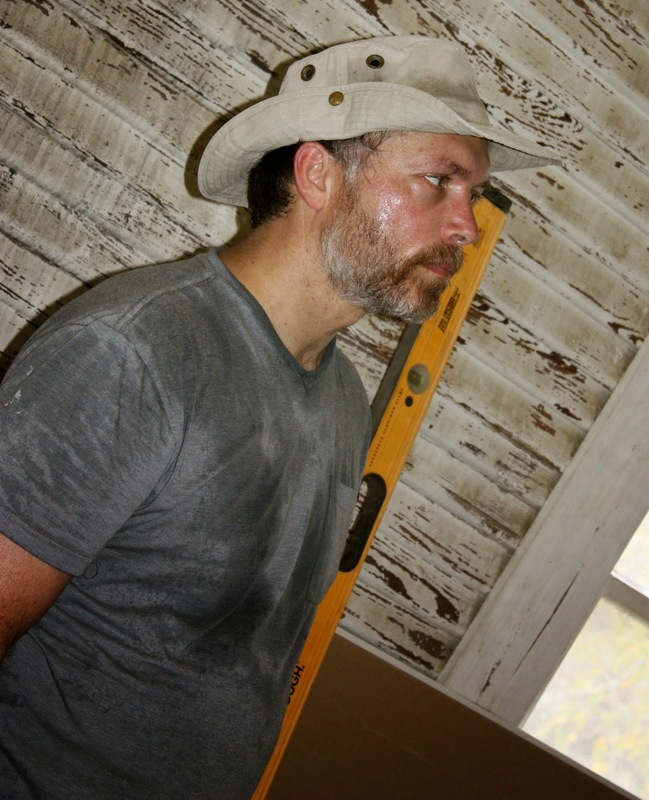 He spent years in Africa attempting a great challenge and lost many of his crew and his wife in the process. Eventually, his mission failed. He went home to England and was treated as a outcast for failing his country. Eventually, the country needed him again and sent him back to look for the source of the Nile. There were many interesting parts to Mr. Livingstone's journey. The harsh conditions he traveled through for years are unfathomable to me. The many times he had fevers and was near death are numerous. The other aspect I had not explored much was the slave trade in Africa itself. We have all read about the effects of slavery in the United States, but reading about it at the source was nauseating. He wrote first hand accounts from his journal of the 40 bodies that would float by them down the river each day. The tribes and mercenaries hunting and killing their own for gain is incomprehensible. I grieved over and over as I read of people tortured and killed who could not make the terrible journey to the ship to be traded. 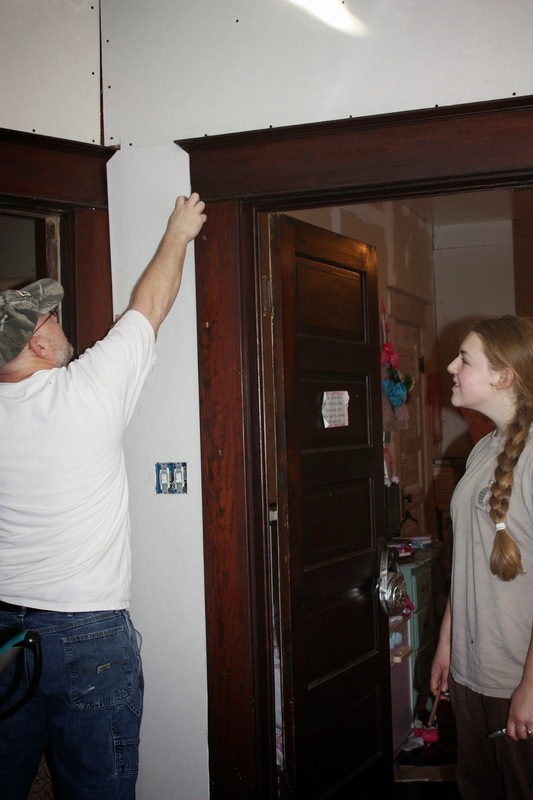 Their homes were raided and families were torn apart. It is the lowest state of the human condition. Our Mister Livingstone kept writing letters and telling of the inner horrors of the inland slave trade. He was instrumental in seeing slavery abolished. False reports that he had died led to a media frenzy and opened the door for him to speak to world-wide media outlets about his expedition and about slavery. Dr. Livingstone died without completing his mission of finding the source of the Nile. His death sparked a fire to abolish slavery at it's source and shortly after his death. I highly recommend this book. See deep into history and freedom. 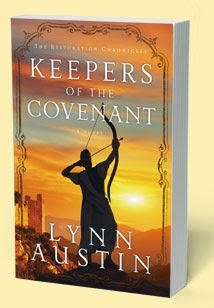 This is the second book in Lynn Austin's new series The Restoration Chronicles. I enjoyed this book immensely ... all 476 pages of it. I have read and heard the story of Esther many times, but always from the view of one sitting in her courtyard. This story gives you the historical background for the entire Jewish kingdom. It tells of what happened in Babylon where many of the Jews were still in exile. I thought it was a fascinating portrait of what these people endured and the depth of their trials. We see how the decree led Ezra to be over the Jewish exiles of the time. The underbelly of the story shows how God used this to start journey that would lead many of the Jews to return to Jerusalem. We also see how many were so entrenched in Babylonian customs that they refused to leave. I thought the portrait of the beautiful people of God assimilating into the pagan culture was such a trumpet call to our day. I loved this book. 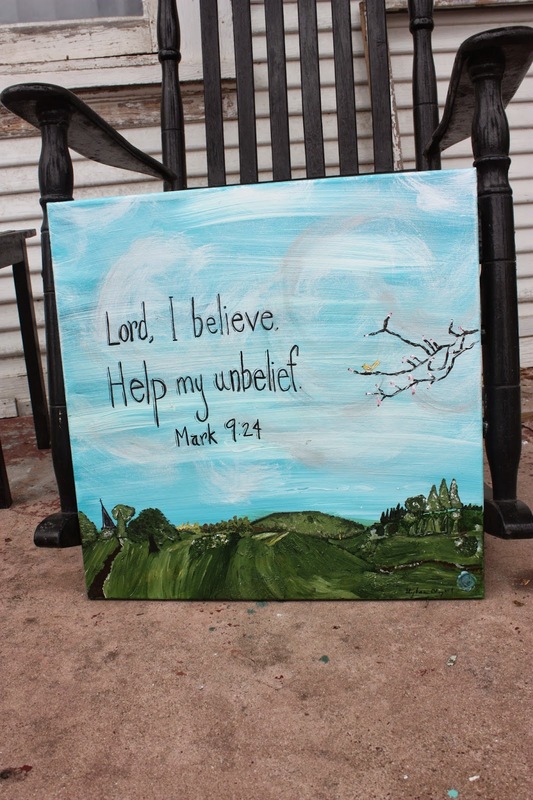 Sometimes I think Christian fiction is written for school age children. It is so overdone that it is ridiculous. I enjoy Lynn's writing. This is my second series of hers to read. The first is The Chronicles of the Kings. I highly recommend it as well.